Jobs and recruiting site Glassdoor is being acquired by Recruit Holdings Co., Ltd., a leading Japanese-based HR company, as part of a $1.2 billion, all-cash deal. Glassdoor co-founder and CEO Robert Hohman said joining Recruit will allow them to accelerate innovation and growth to help job seekers find a job and company they love while also helping employers hire quality candidates. As per the agreement, Recruit will operate Glassdoor as a standalone entity which Hohman will continue to lead. Glassdoor launched in 2008 and has grown to become one of the largest job sites in the US. Its 59 million monthly visitors come to find data on more than 770,000 companies across more than 190 countries around the globe. Users are privy to more than 40 million reviews and insights including company reviews, salary information, CEO approval ratings, interview questions and more. The site also affords recruiting solutions for more than 7,000 employers including 40 percent of Fortune 500 companies. Recruit was founded in 1960 and specializes in creating and providing platforms that connect businesses and consumers. The firm is currently involved in a wide range of industries including recruitment advertising, staffing, housing and real estate, HR technology, travel, dining and beauty, just to name a few. 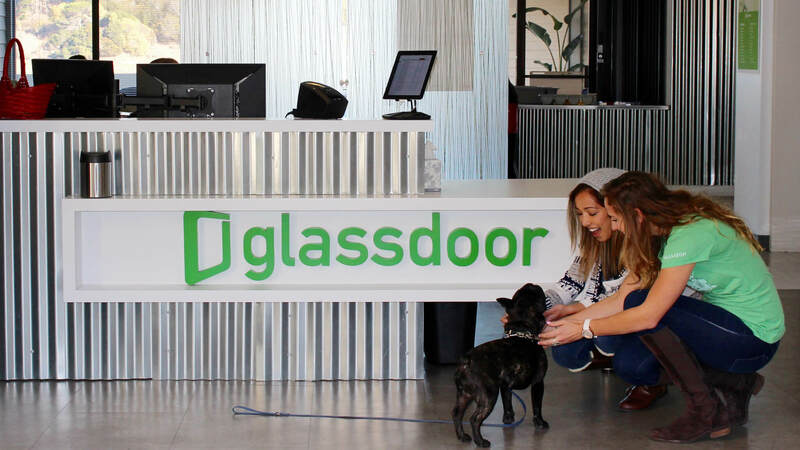 Hisayuki Idekoba (Deko), COO of Recruit and Head of Recruit’s HR Technology Segment, said they are delighted to welcome Glassdoor to the Recruit Group as it presents a powerful platform that is changing how people find jobs everywhere. Idekoba also praised the company’s strong leadership, mission, products, clients and employees. Both sides expect the deal to close this summer pending standard regulatory approvals.